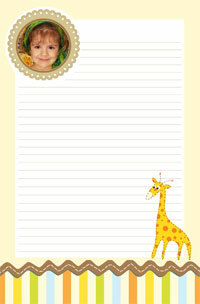 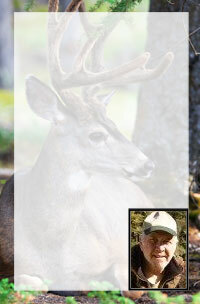 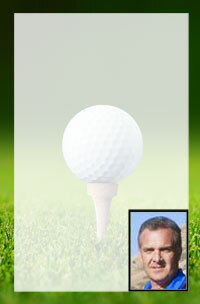 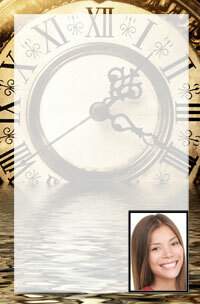 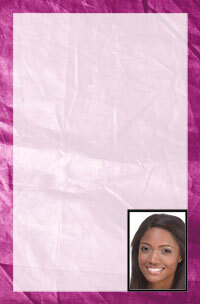 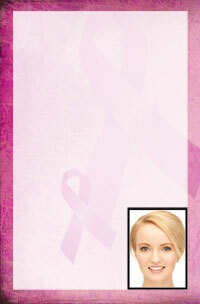 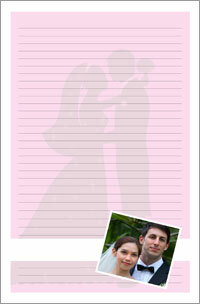 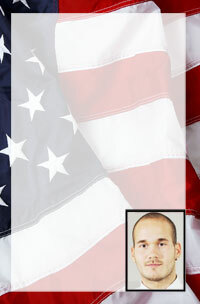 Customized photo notepads are a great way to show off your pictures with a useful item. 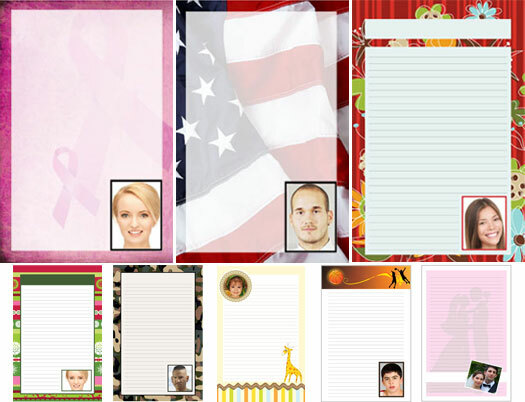 Everyone uses notepads why not build a custom notepad with Photogalley's custom photo notepad design software. 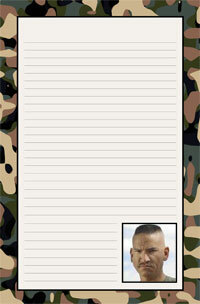 Your photo along with watermark can be printed on each page of the notepad. 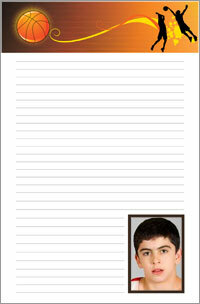 Custom notepad printing makes great gifts around the house, fundraisers and promotional tools as everyone uses a notepad.